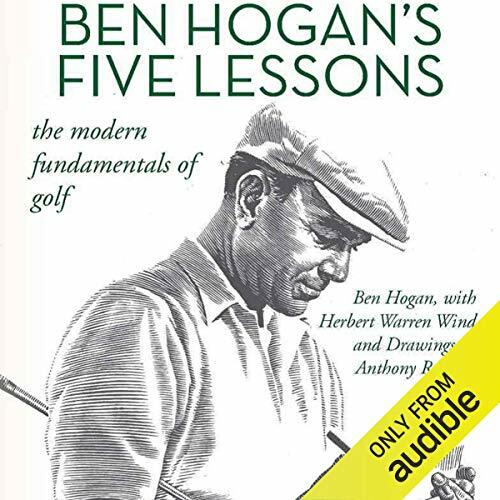 Showing results by author "Herbert Warren Wind"
Over 50 years later, Ben Hogan's book Five Lessons: The Modern Fundamentals of Golf is still considered one of the premier instructional books on the fundamentals of the game of golf. Renowned for his swing, Ben Hogan methodically describes his technique through his lessons. Whether you are a beginner or a pro, this famous book is a must-have reference guide for any golfer. I love it, It is Really helpful to understand and play the game well.